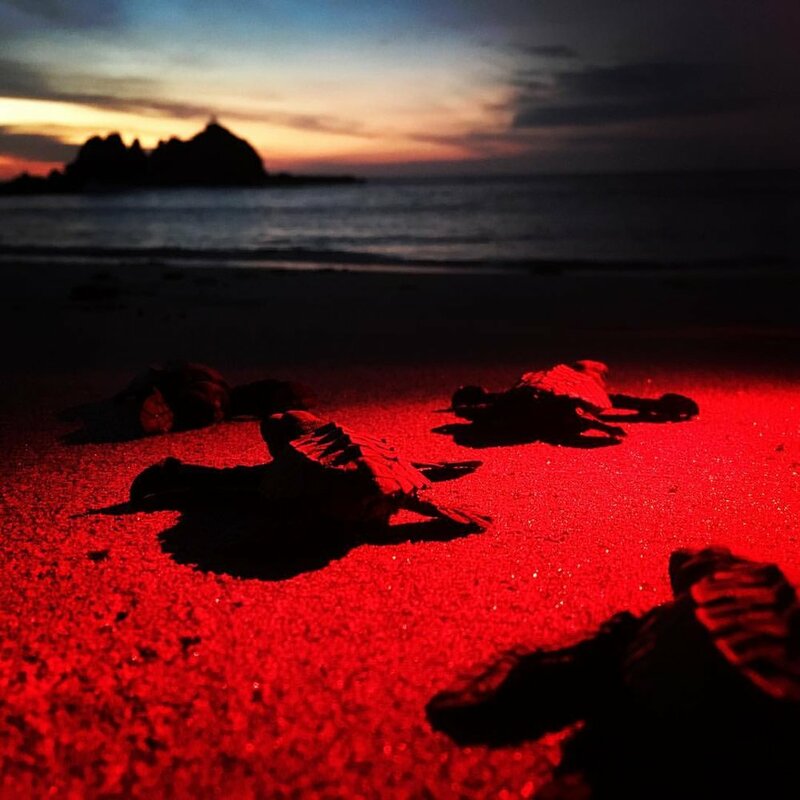 We offer a sea turtle and ray research volunteer program, study abroad programs, and internship opportunities in Costa Rica! 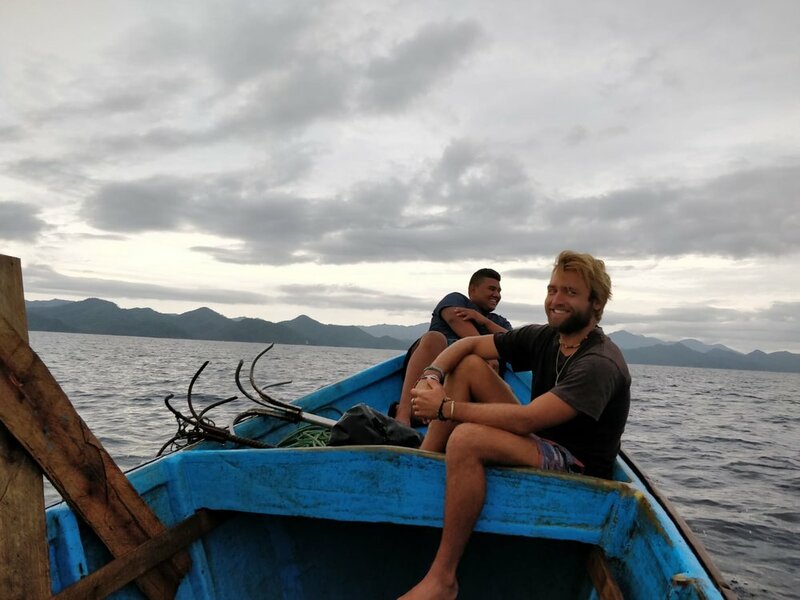 To ensure that the Green, Olive Ridley, and Hawksbill sea turtles remain protected from poachers, critical information regarding their behaviors and precise locations are much needed. Information is key to long term sustainability, and with IOI, volunteers play a pivotal role when it comes to spreading the word.